Waiting for that future where you're dressed automatically? 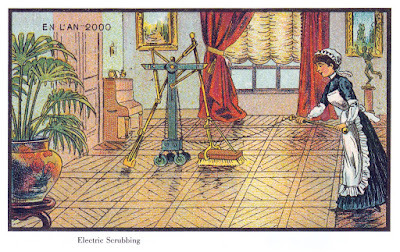 I'd rather do that myself and don't have a Roomba yet but as tech marches on, we'll get more automation in our homes. With more and more 1984, Brave New World and Farenheit 451 being brought to this century by our esteemed leadership and our corporate overlords, I'm hoping that this tech will be ours, rather than theirs. Our goal: Really smart buildings. Really smart robots. We're a startup in AiTech with applications in CleanTech and GreenTech. What makes them nice is that they are real Open Source folks, putting what they code on github under a free license and working with and building on open tech. They previously did industrial cleaning robots and other stuff. Currently, they are running a kickstarter for a smart power outlet as a first foray into home automation. EDIT: they've instead decided to, for the first run, only create EU plugs as there was little interest in the US. You can order them on the crownstone.rocks website. But there's another innovation in there which helps avoid extra devices and complicated configuration: extremely fine grained power usage monitoring. Yeah, it can tell you how much power your fridge and TV use but more importantly: it can automatically detect which device you connect to it! So when you leave the house, it can kill power to your tv but not your fridge... I've been told they think they eventually will be able to figure out different makes and models of laptops based on their power signature. Now is that cool, or what? The algorithms to do this are currently Matlab code but once finalized, they'll be on github, too. Team 1 developed ChildLock. Devices are only turned on when adults are in proximity. Team 3 developed Start VR. Virtual reality that allows you to picture your own furniture in an Ikea store. Team 4 introduced Never Lose. Lights indicate for elderly people where they have lost items with iBeacons. Team 5 used Crownstones to indicate the way to store employees. Team 6 worked on Tommy. An AI that analyzes patterns of daily life to combat loneliness. Team 7 developed Any Morning. Your phone using the Crownstones guides you to your morning routines to make you leave your home on time. Team 10 implemented Tipspromenad. Kids have to find objects in a place combined with solving puzzles for fun! Functional. 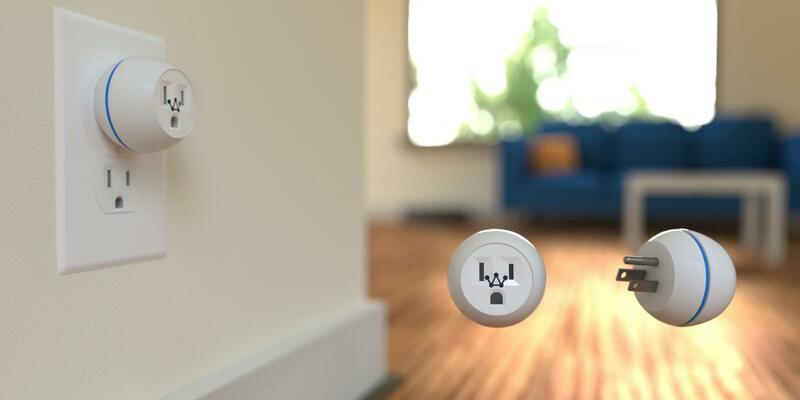 Dimmer, iBeacon, a current measuring device, a standby killer and more in one. Cheap: you get 2 ready-made or 3 do-it-yourself for Eur 75 but there's no need for a hub, motion sensors or other stuff. Open. Using open protocols and code on github and I expect interesting applications to come from the community. I did an interview with their COO - for more background, read it on LinuxVeda. So I say - if you are looking to start with some basic home automation, go and get some Crownstones and get started!